Who’s that foul-mouthed superhero in the red spandex shooting bad guys and talking directly into the camera? 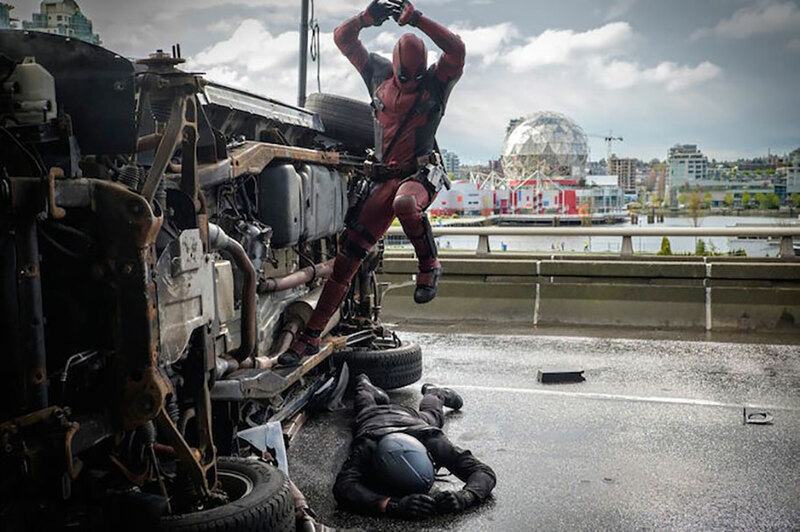 That’s Ryan Reynolds as the titular star of Deadpool, which spent the weekend smashing opening weekend box-office records for R-rated movies. The new super/anti-hero phenomenon boasts inimitable dialogue, big action set pieces, and an amazing score by Tom Holkenborg, a.k.a, Junkie XL. 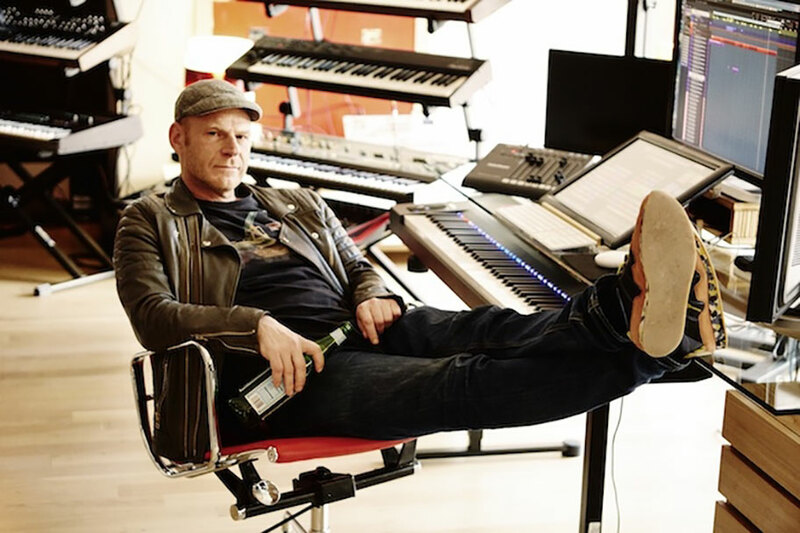 Holkenborg, the Grammy-nominated, multi-platinum producer, musician, and composer, got his start in the big beat scene of the late 90s, went on to be the first person ever to officially remix an Elvis Presley song, and now finds himself on the forefront of modern film scoring. From his bombastic, drum-filled Mad Max: Fury Road score to his creeping compositions for the Johnny Depp-starring Black Mass, Holkenborg creates daring new takes on traditional movie compositions. 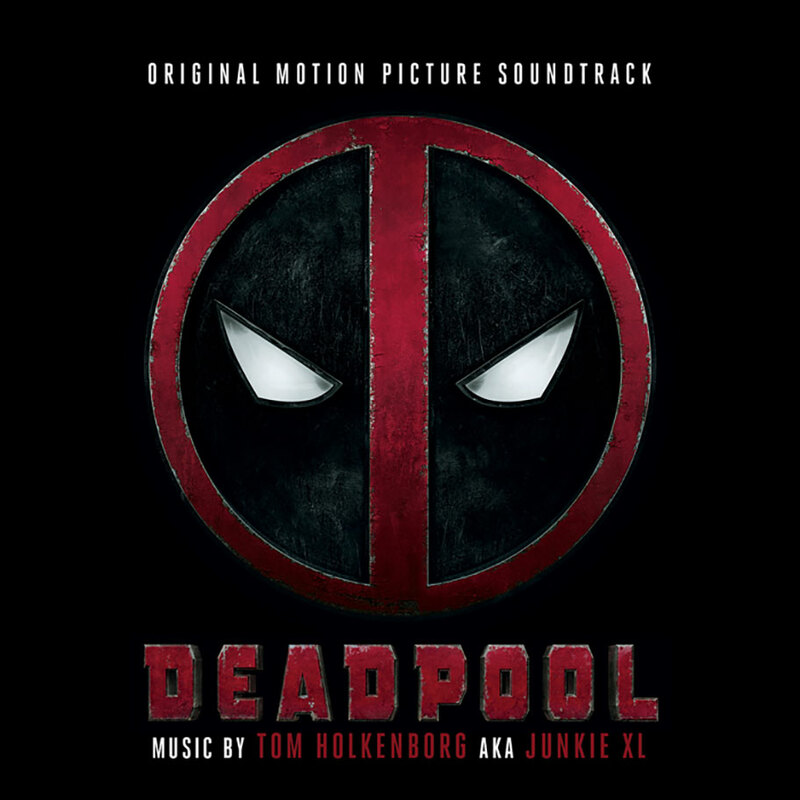 In an exclusive video below, Holkenborg talks bringing together disparate musical cues and genres to create Deadpool’s synth-heavy signature sound. 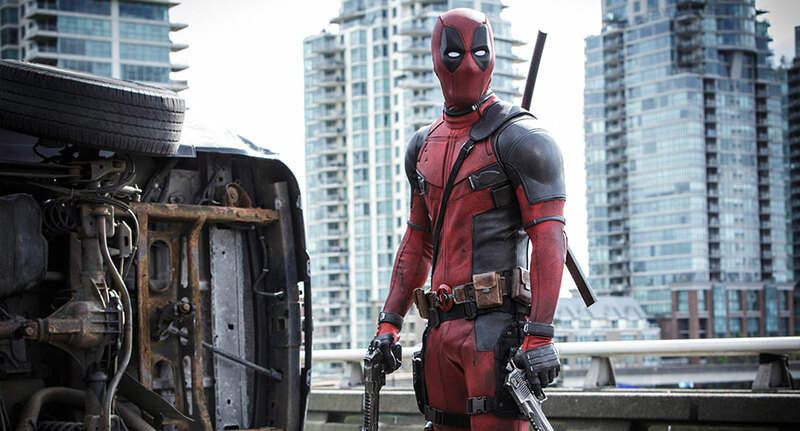 Catch up with Deadpool in theaters now and pick up the soundtrack on iTunes now and in stores March 4th.